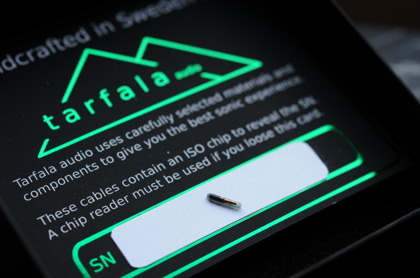 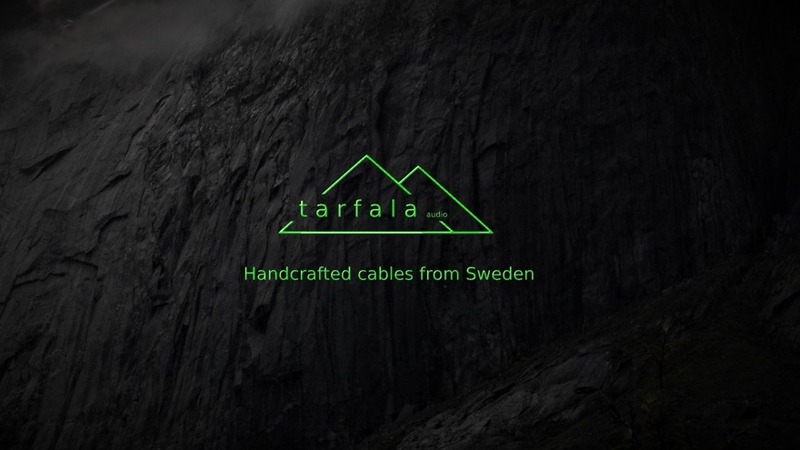 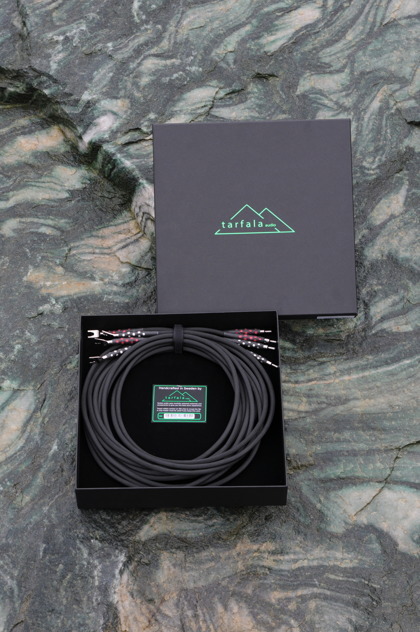 Welcome to Tarfala Audio's website. 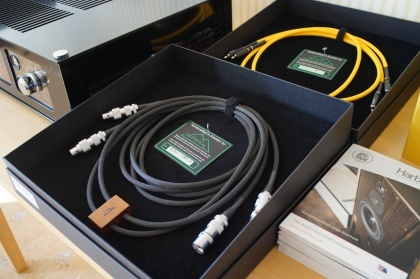 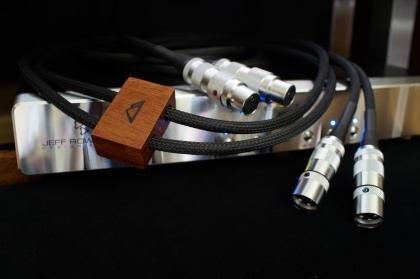 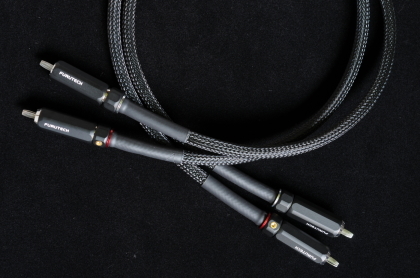 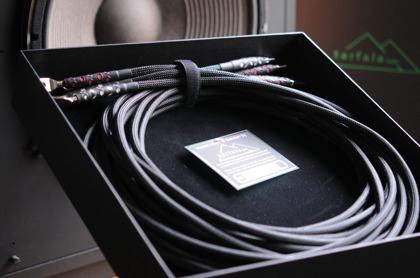 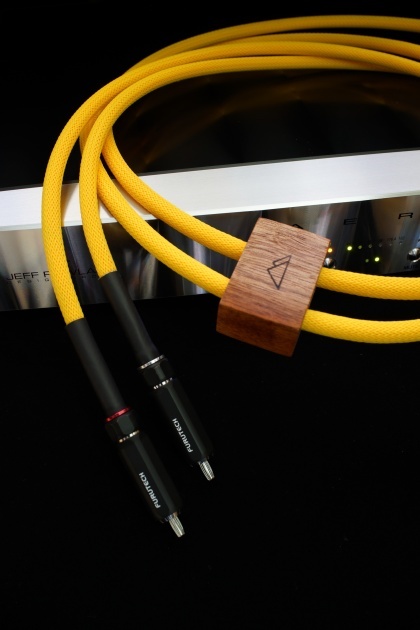 Do you believe in cables... that cables can make a huge difference in a high end system. 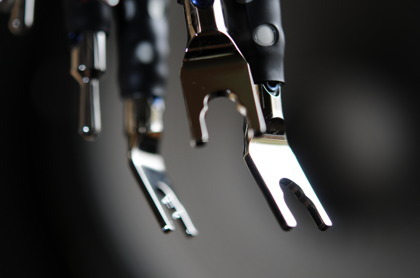 Let us take you through our philosophy and believes.